IMG Academy's Beatrice Juskeviciute is no stranger to success in the heptathlon. The Cornell University signee was 5th at the World Youth Championships last year in Kenya. 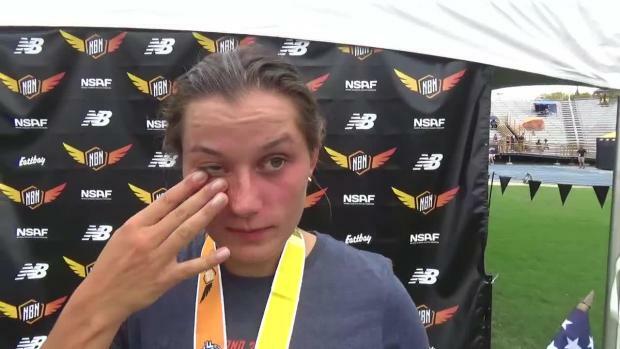 At this weekend's New Balance Nationals Outdoor she added the title of national champion to her resume. Juskeviciute was the leader after day one of the seven event competition due to an impressive 886 points in the first event, the 100m hurdles where she ran 14.76s. She concluded Friday's portion with 856 points in the 200 (25.34) to bring her total to 3,146 points. Juskeviciute went onto win the event with 5,251 points. 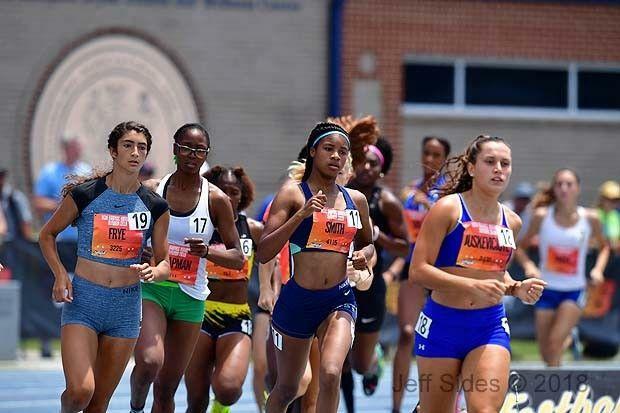 IMG teammate Alix Still, who will head to the University of Virginia this fall was 4th overall scoring 4,727 points.